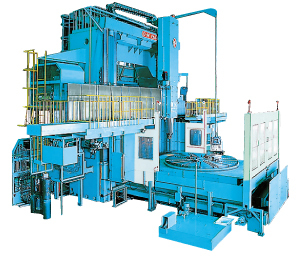 ～Φ3500mm（137.8inch） | Search by Table Diameter | O-M LTD.
With its vertical lathe and machining center features, this lathe is capable of various machining steps in a single process and provides great power for combined machining processes for large-sized parts. 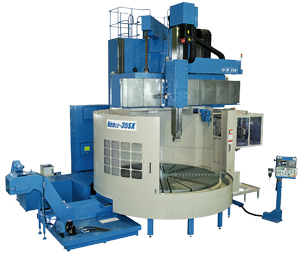 The TMM series is a vertical turning center that is ahead of the times. Copyright © O-M LTD. All Rights Reserved.